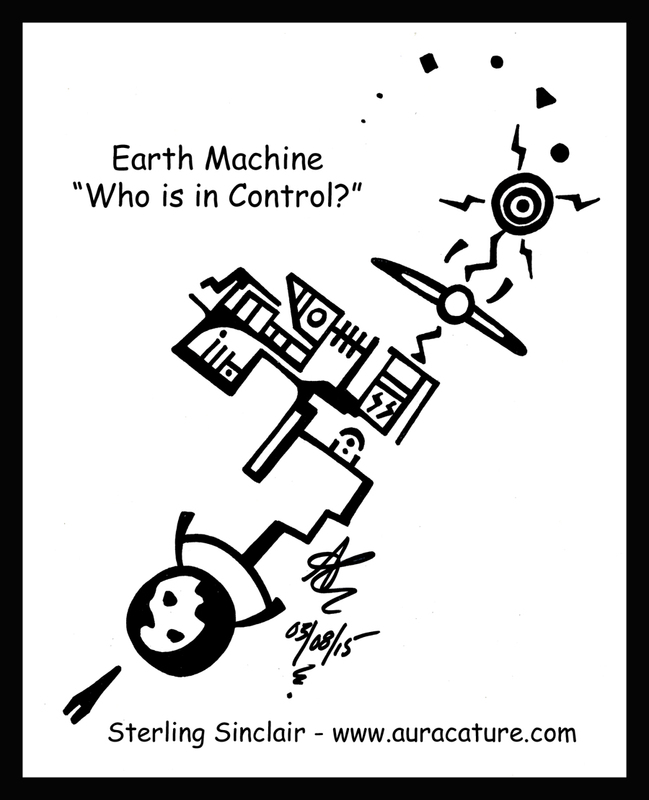 Who Is in Control of the Earth? You Decide! This entry was posted on March 11, 2015 by Sterling "Silver" Sinclair. It was filed under Auracature of the Day, The Life of Sterling and was tagged with 2015, alien, earth, Extraterrestrial, march 8, oracle, Oracle Sterling Sinclair, Prophecy, Psychic Sterling Sinclair, ufo, Who is in control.